its at $40 now... I can't imagine that this wouldn't be much higher as play progresses. I imagine it will be banned in all formats (vintage aside) fairly quickly. It doesn't seem to bad in Standard with only Ponder to set it up or im Modern. But it seems incredibly open to abuse in Legacy. 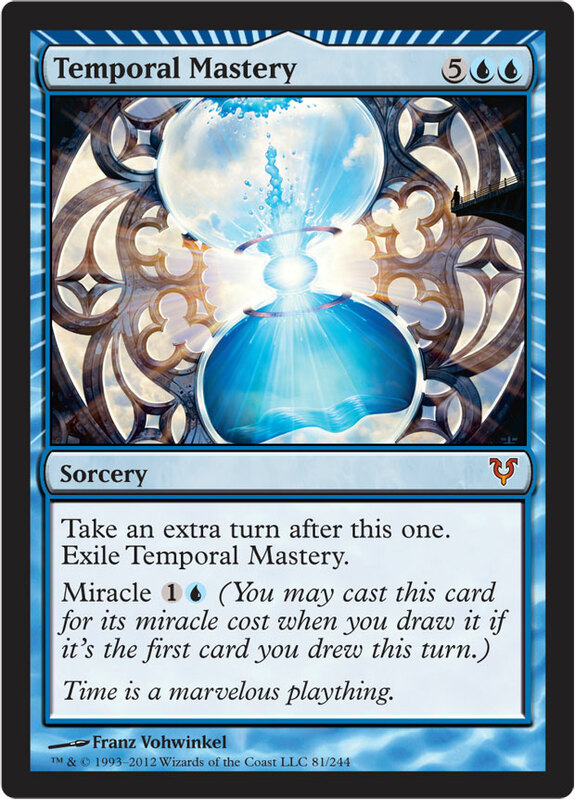 Brainstorm, Ponder, Preordain, Sylvan Library, Sensei's Divining Top, and Jace the Mindsculptor all seem to work pretty nicely with it. At least it exiles itself so you can't endlessly replay it.